Embracing water views and living, this innovative building provides access to superior lifestyle and comfort. These spacious apartments enjoy elevated beachfront and CBD views within the heart of Rockdale’s vibrant community hub. 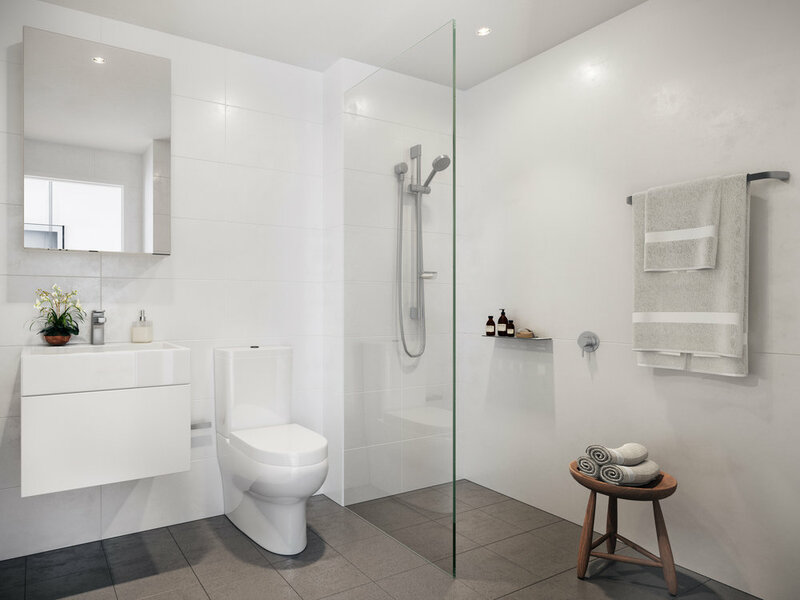 View’s accessibility is unrivalled. A stones throw away from Sydney’s international airport, beaches, parklands, local hospital, shopping centres, schools, cafes, recreational facilities and a direct train line to Sydney’s CBD, means you have access at your fingertips. 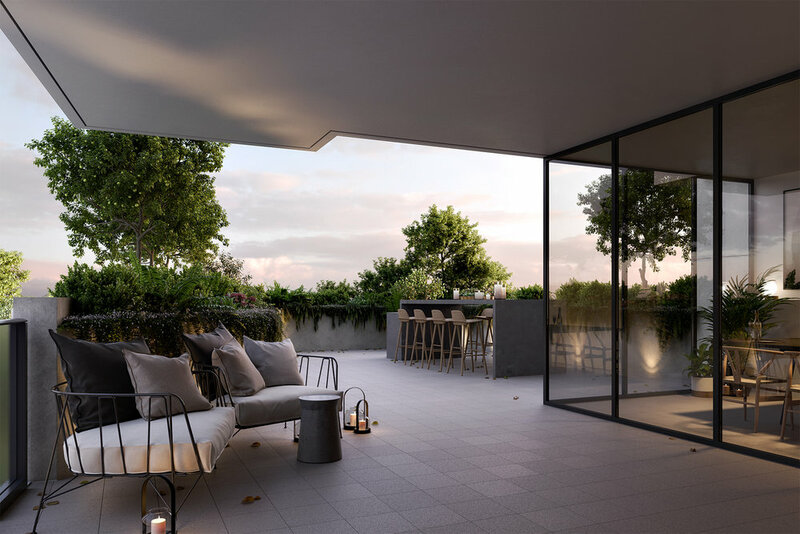 With luxury interiors, flexible floor space, open living and wide terraces that maximise on foreshore skylines and sunlight, View defies regular apartment living and raises the benchmark in Rockdale’s standard of superior living. 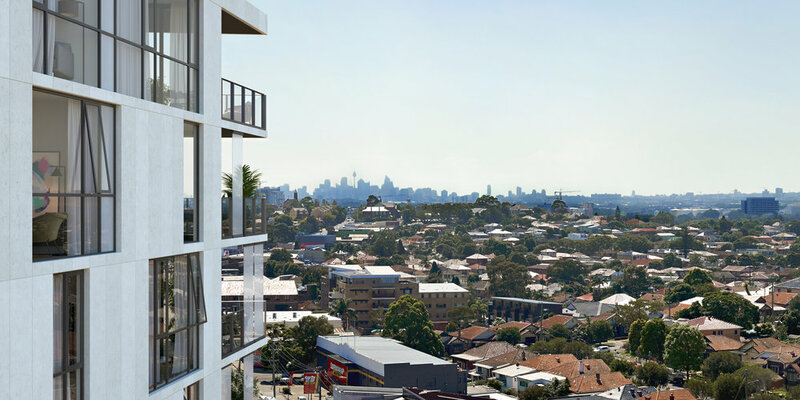 Intricately designed by some of the industries leading experts, this bronze veiled tower takes pride of place in Rockdale’s skyline, transforming the community and its definition of comfort.